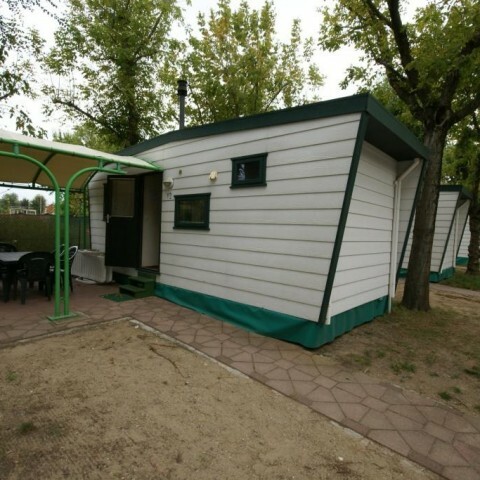 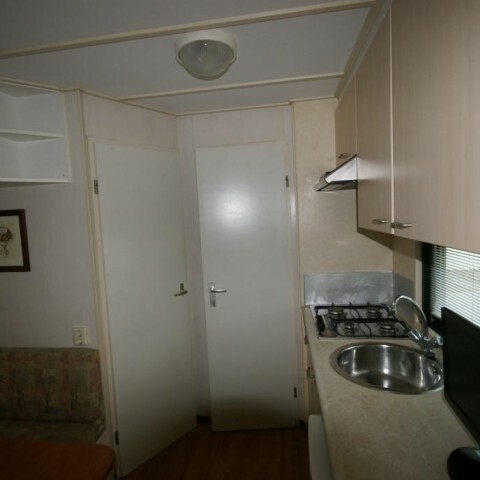 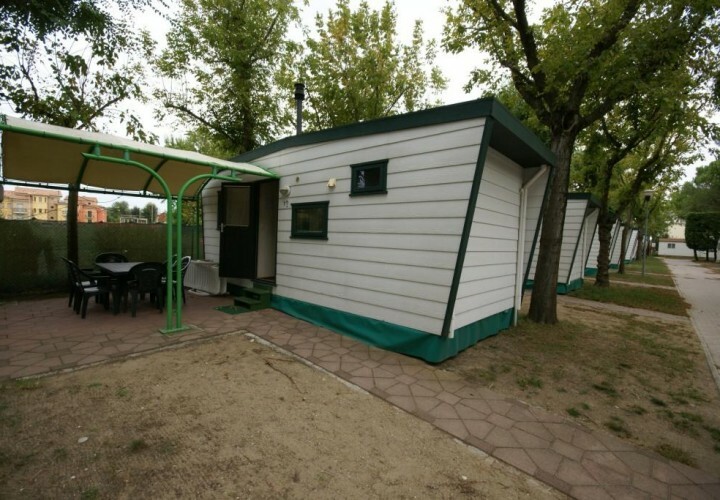 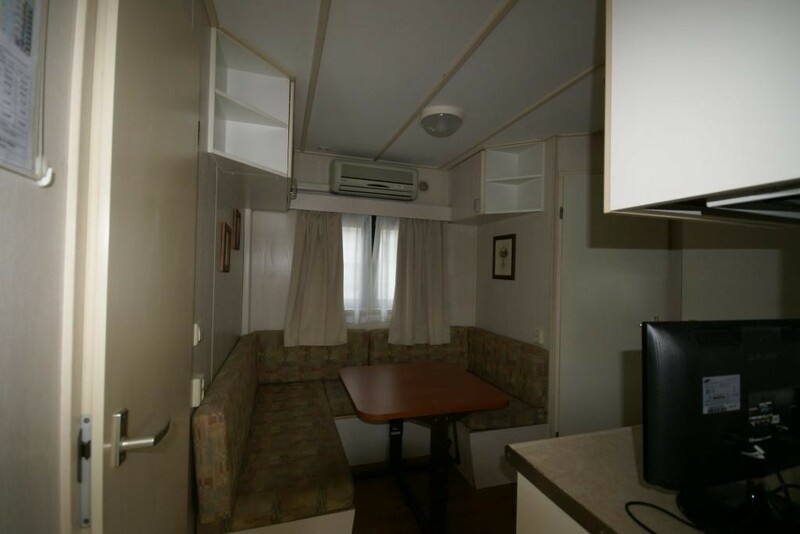 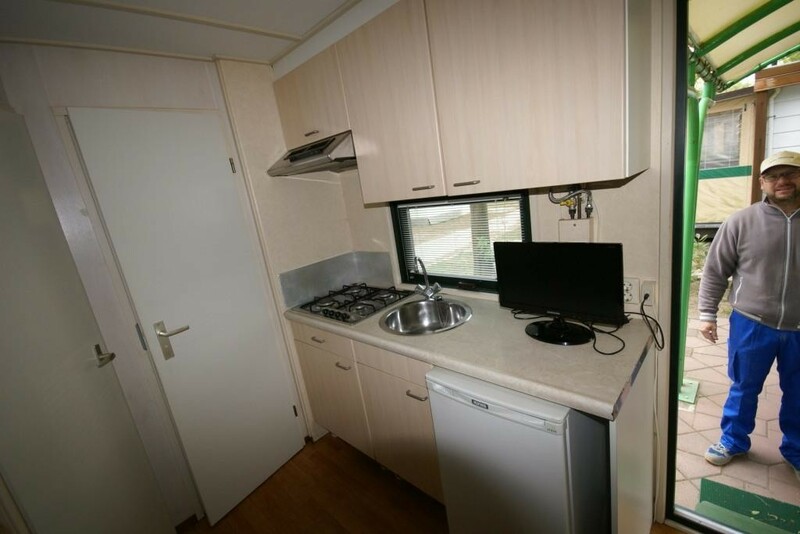 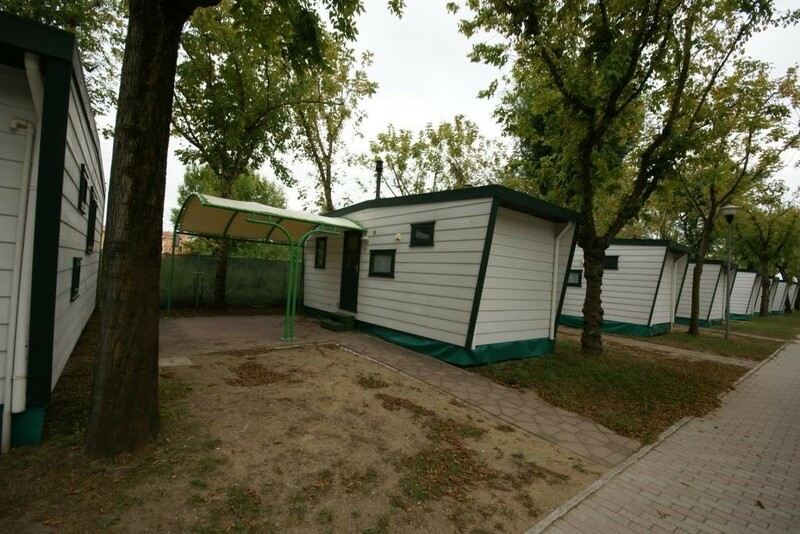 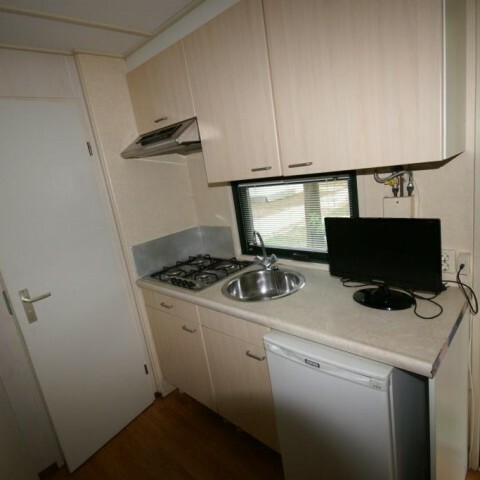 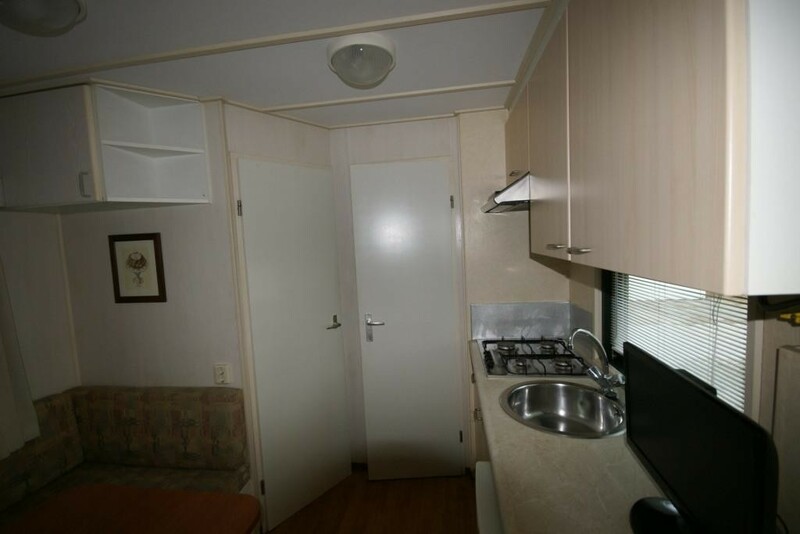 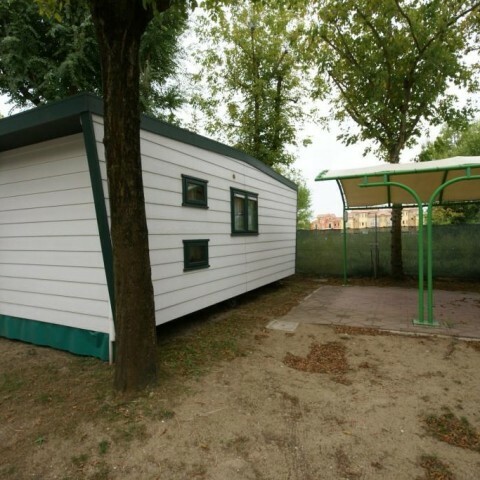 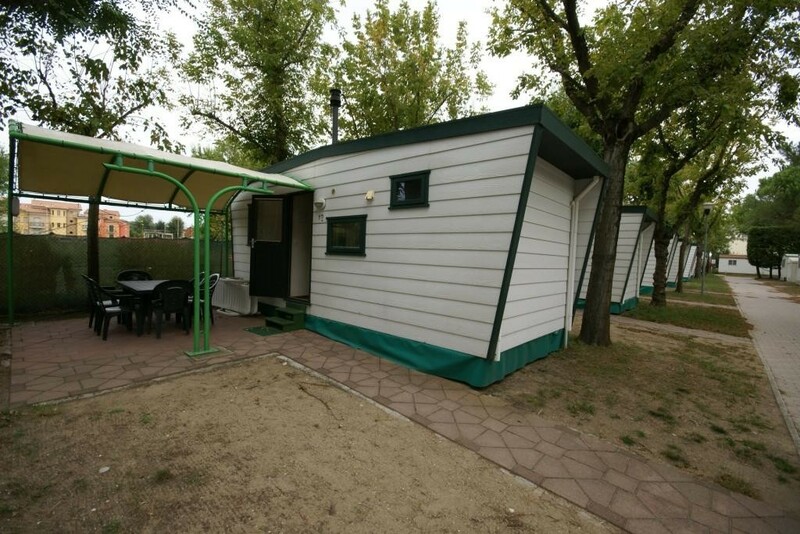 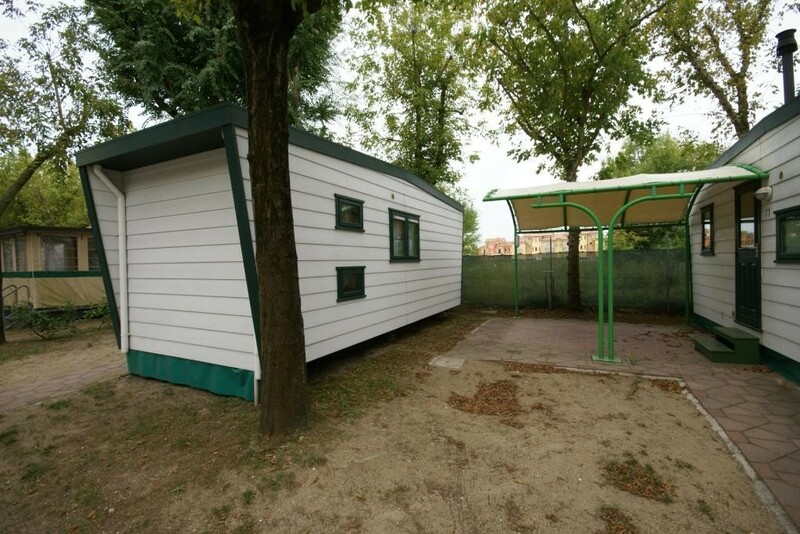 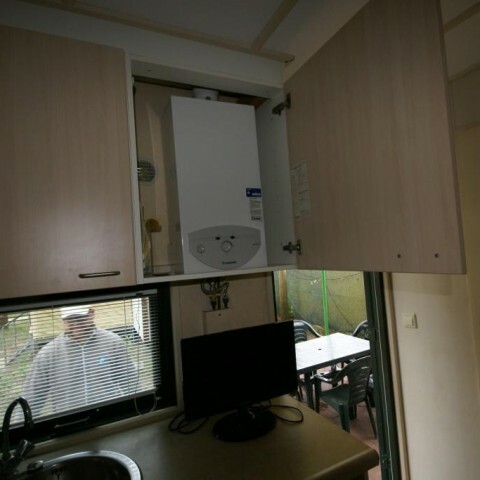 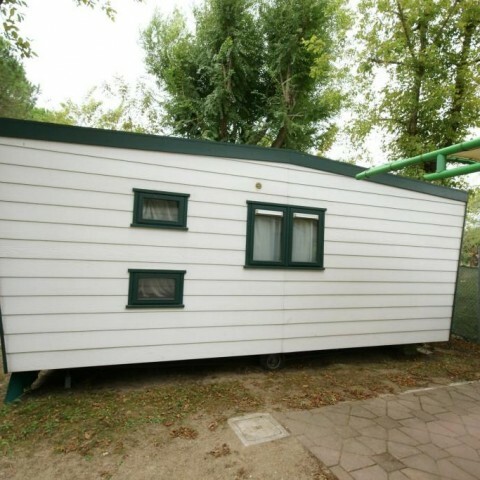 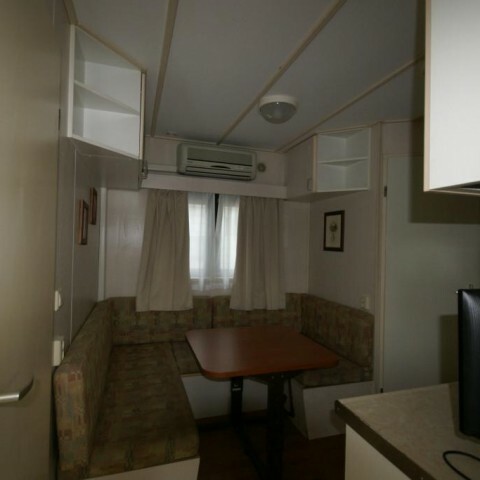 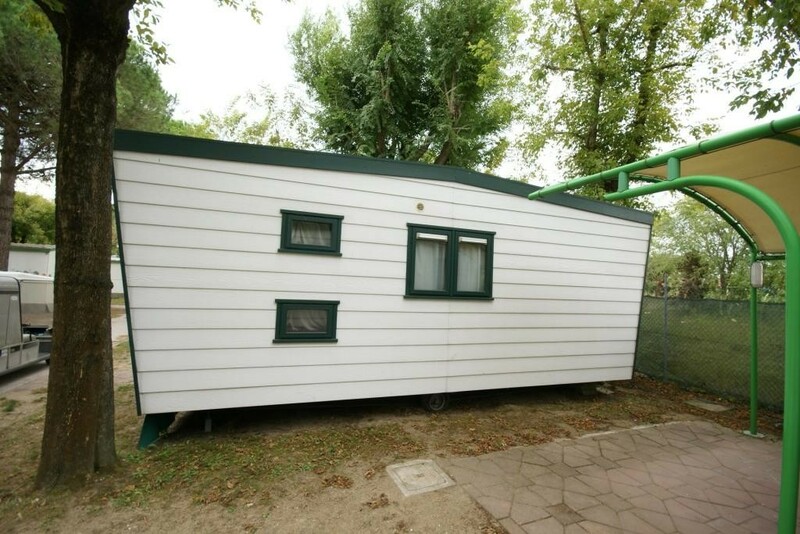 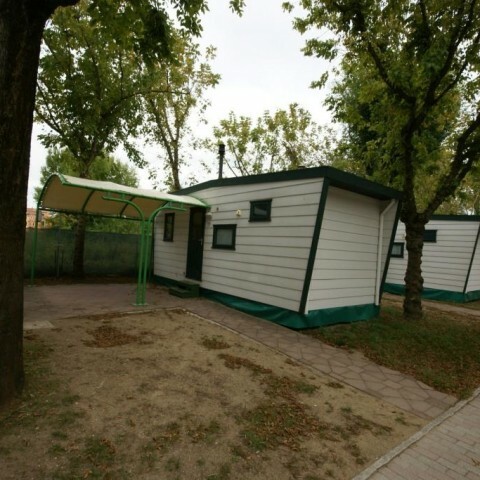 Nijbo mobile home 7,00×3,00 mq- Jesolo (Venice) and Castelfiorentino (Florence). 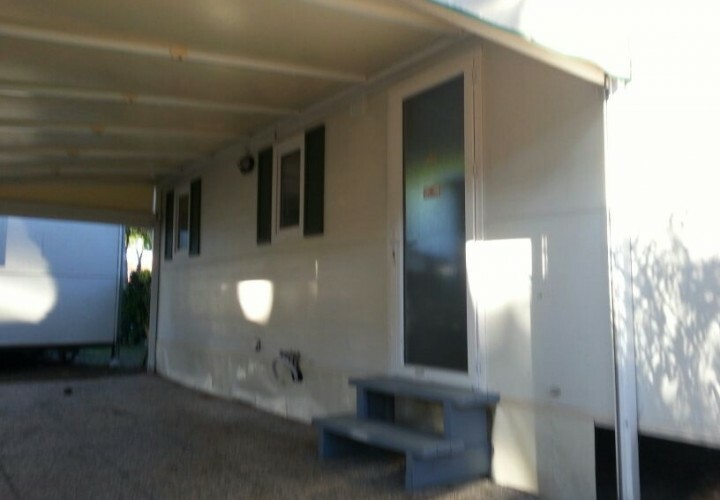 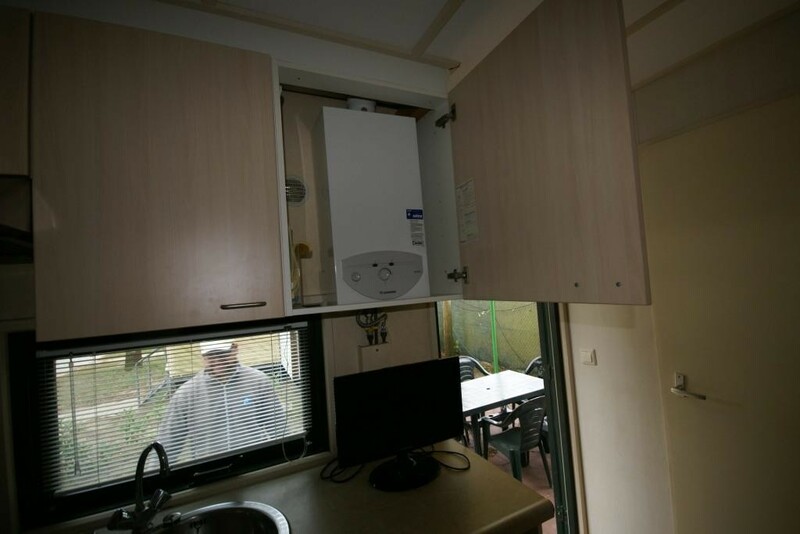 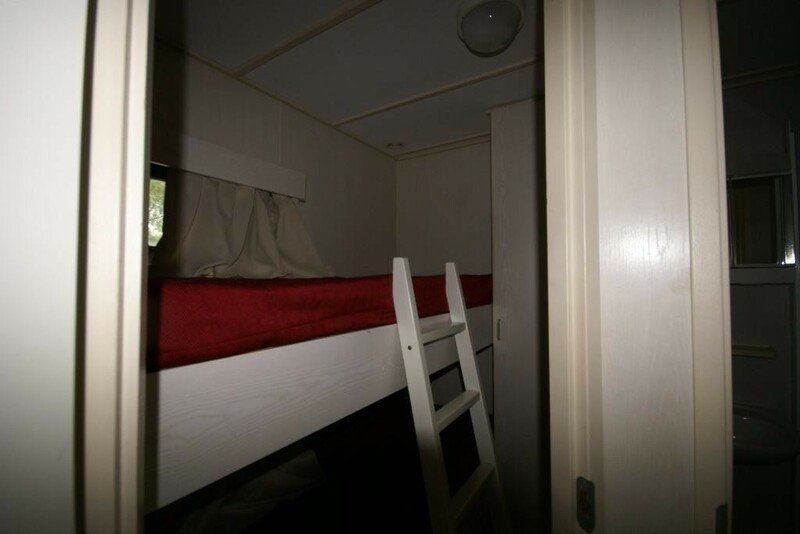 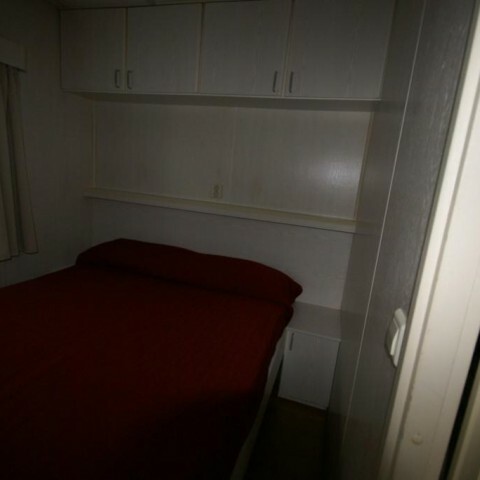 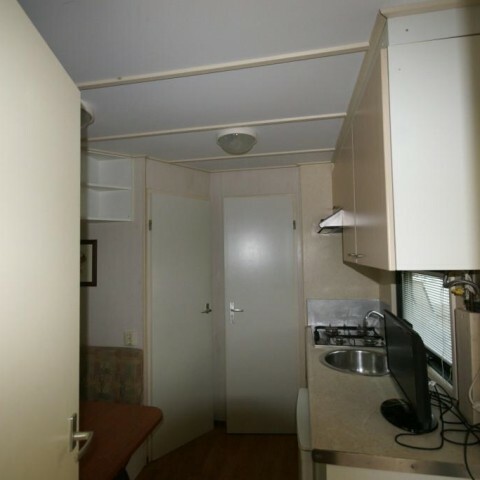 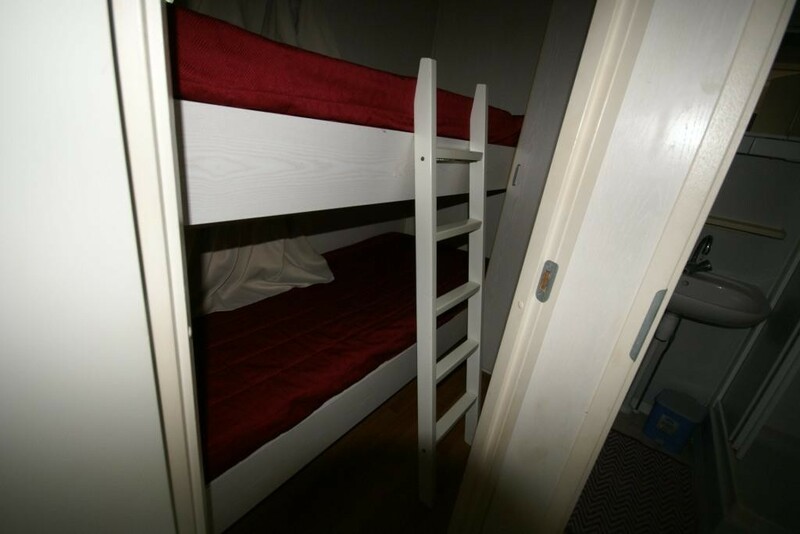 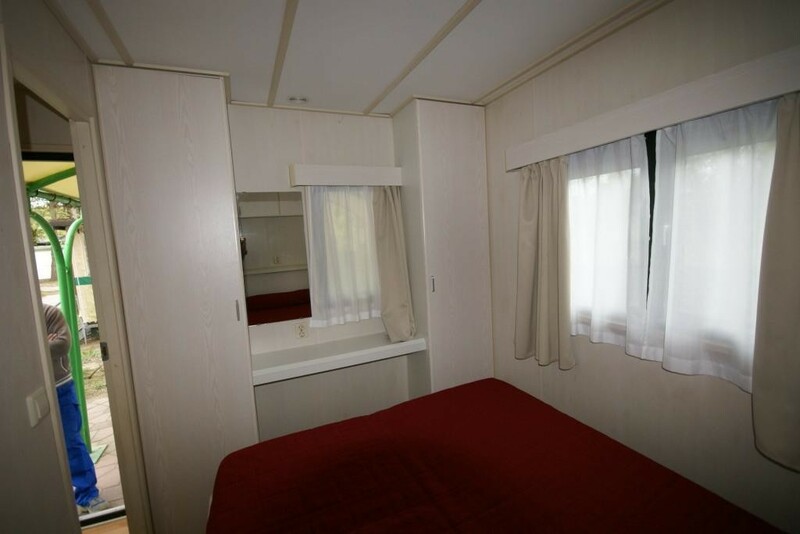 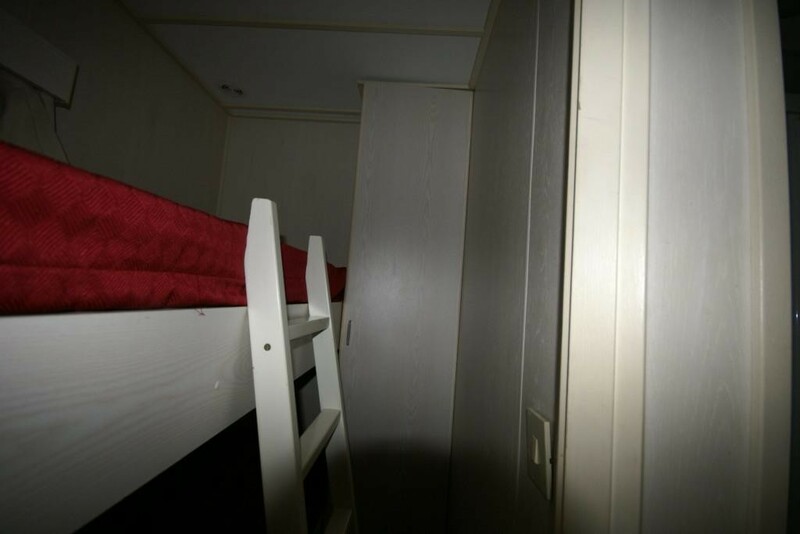 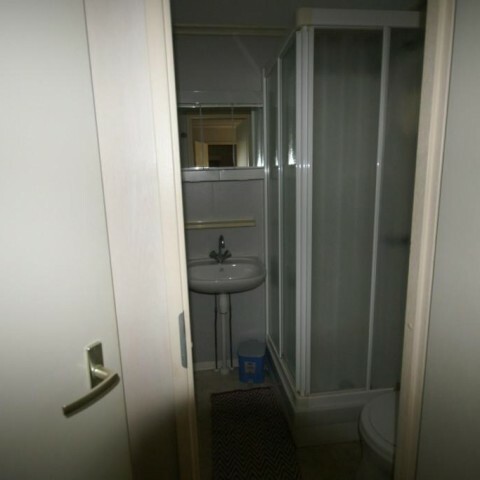 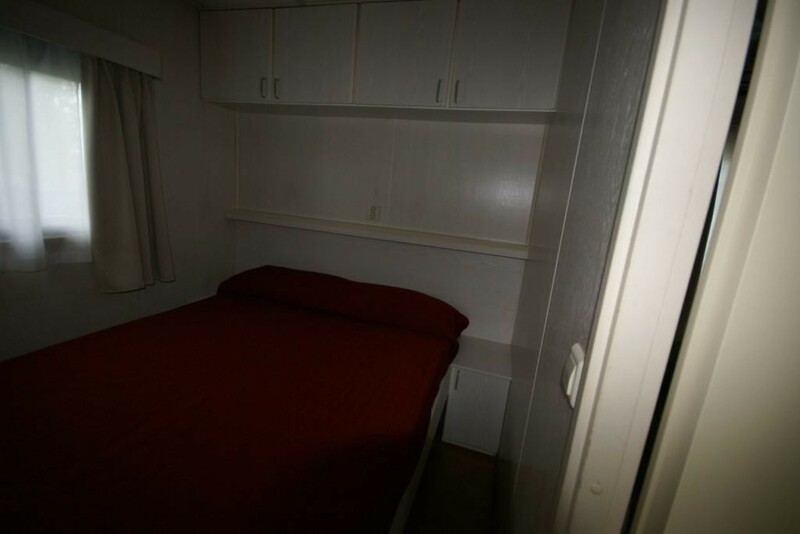 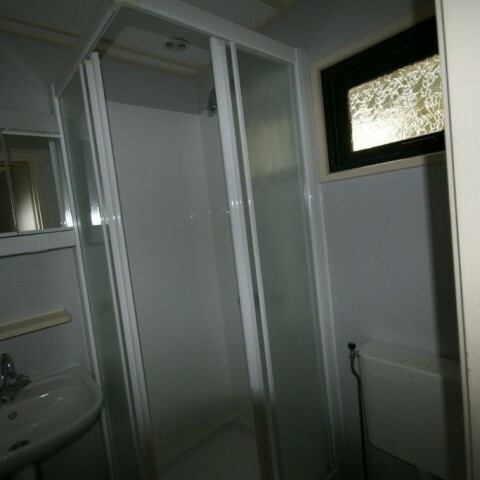 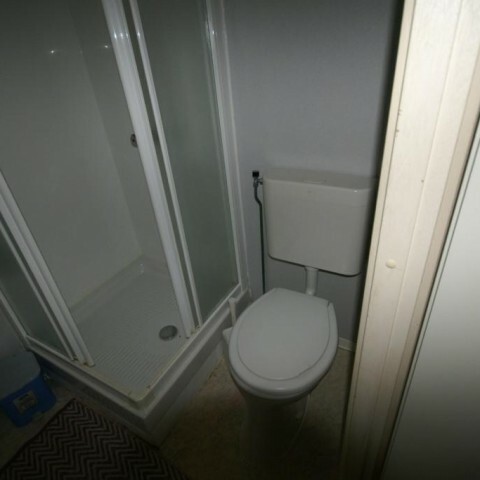 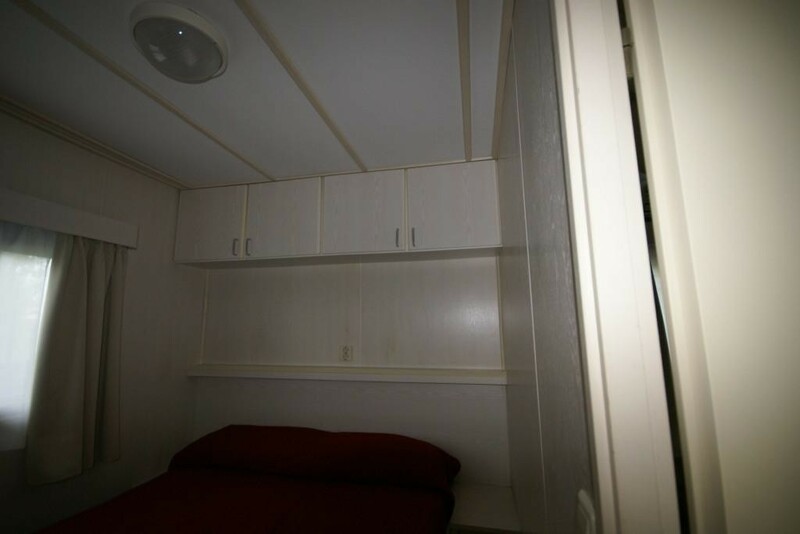 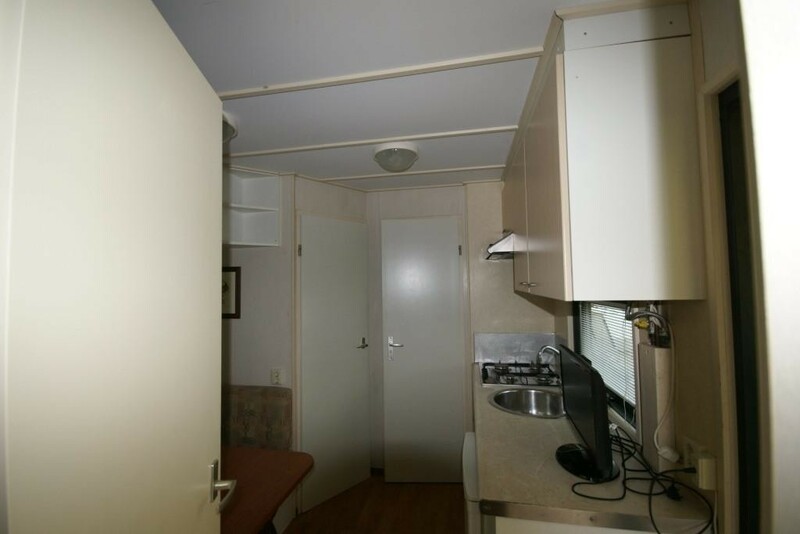 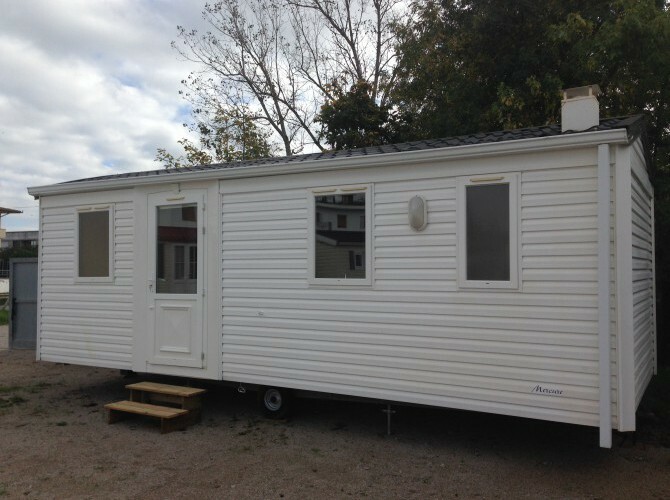 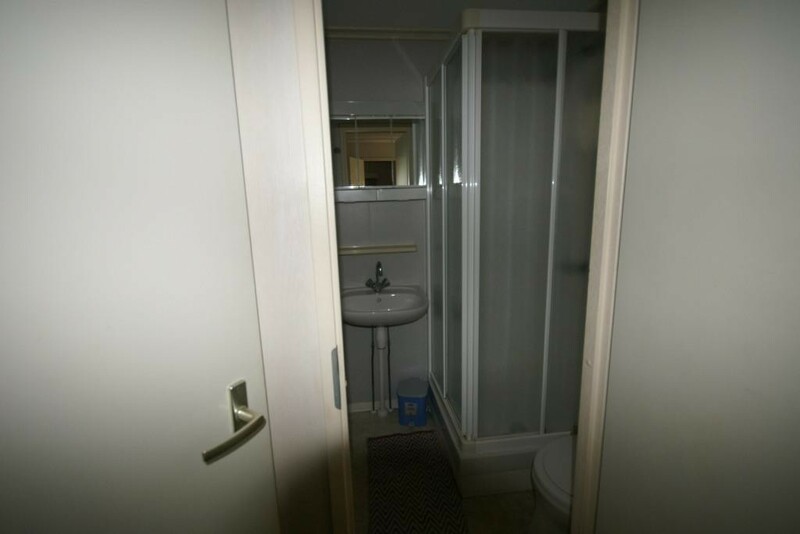 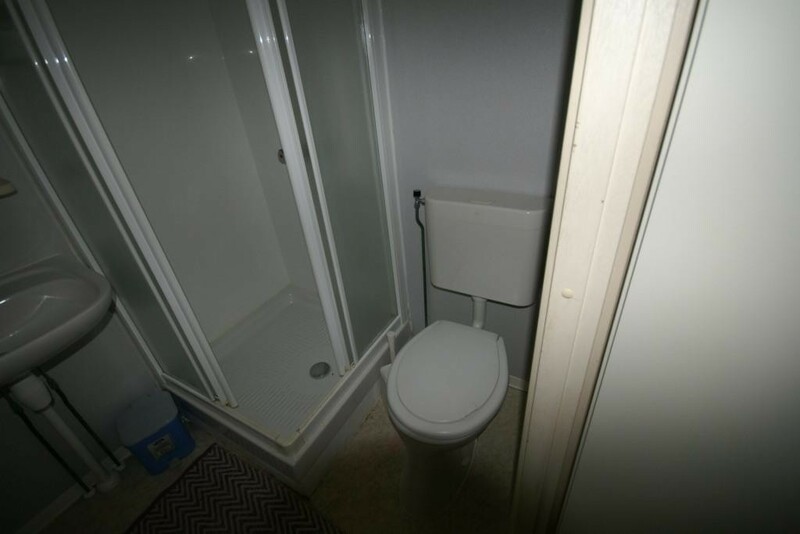 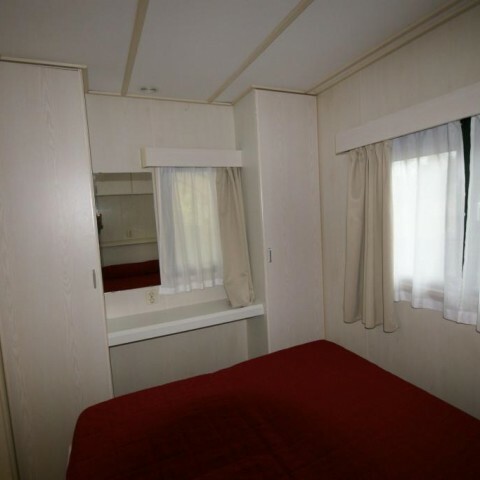 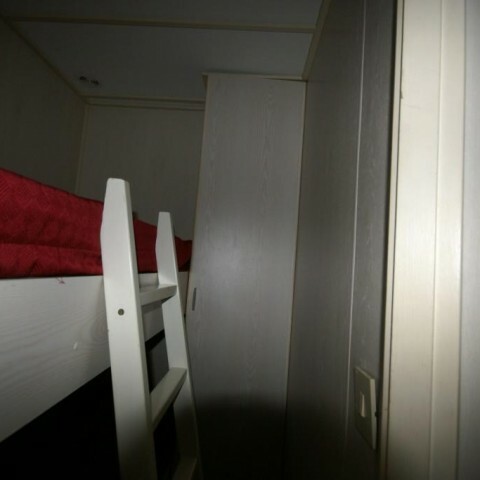 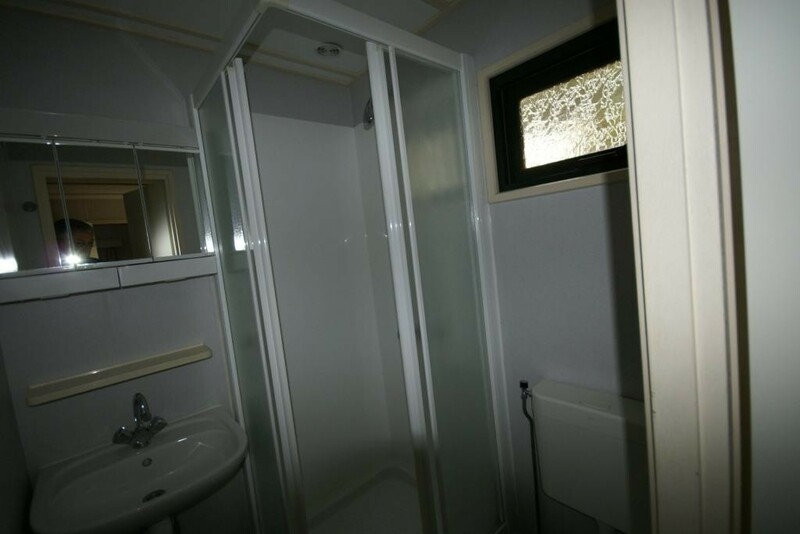 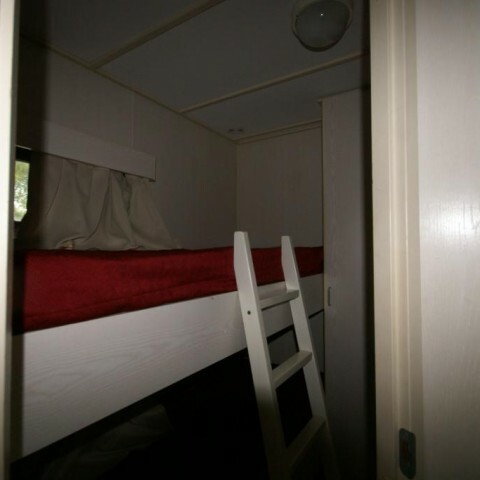 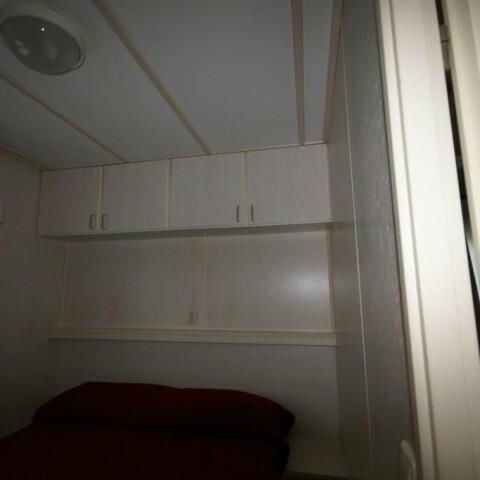 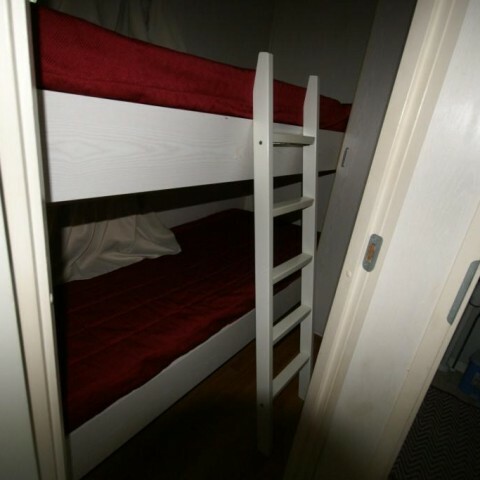 Mobile home using Canexel for the exterior consists of: bedroom, bedroom with bunk beds, bathroom with shower, toilet and sink. 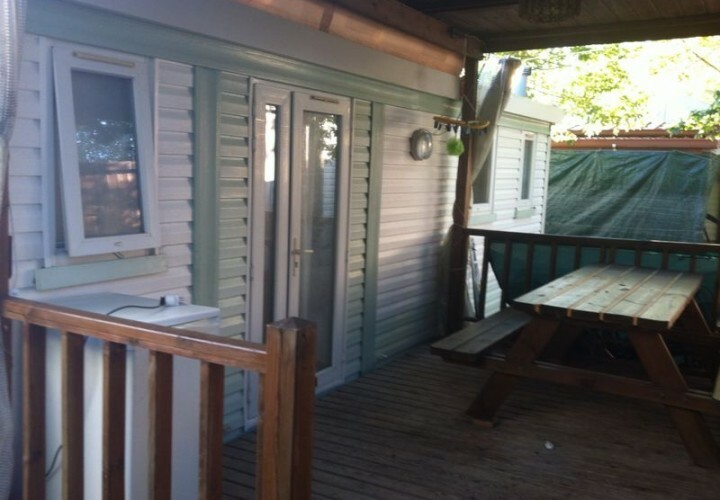 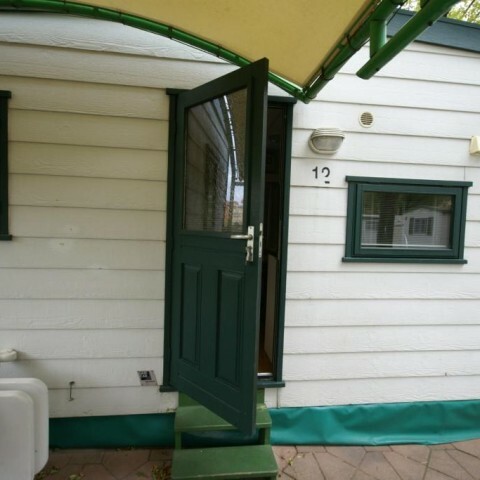 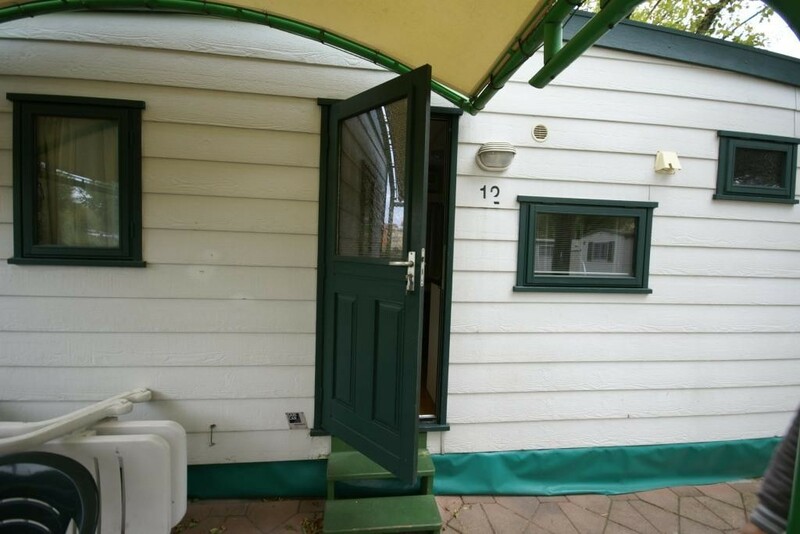 Furthermore, the mobile home is equipped with outside terrace.